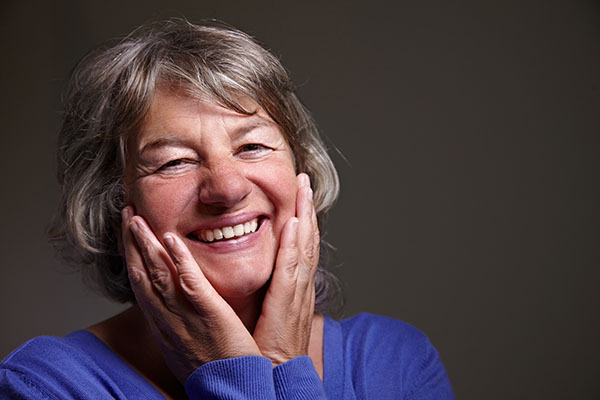 Our teeth go through a lot every day, but, thankfully, dental professionals can perform treatments like a root canal procedure to save teeth from damage such as cavities or infection. If left untreated, problems like these can eventually lead to tooth loss. Today, dentistry has come a long way, and a root canal procedure can save your natural tooth from needing to be extracted. 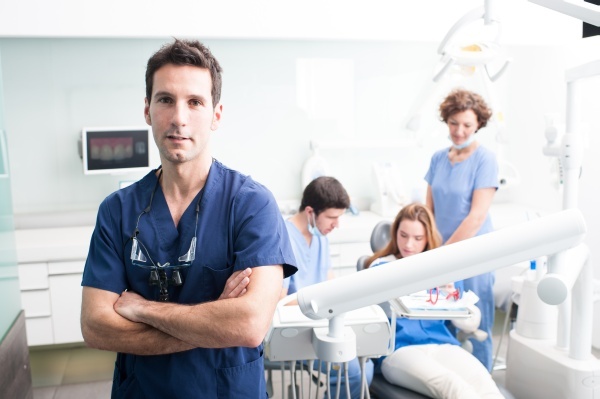 A root canal procedure is one of the most widely known dental treatments. Unfortunately, there is a large amount of misinformation out there when it comes to this procedure. Otherwise known as endodontic therapy, this procedure is used when a tooth has become infected and is no longer viable on its own. Despite what you may have heard, root canals are not all that painful. In fact, this treatment is often used to alleviate pain, and the procedure is virtually painless thanks to local anesthesia and advanced dental technology. A tooth needing a root canal procedure can be painful. However, pain does not always need to present itself in order for a tooth to benefit from this treatment. Often when a tooth is damaged, an infection will arise near the base of the root. In self-defense, the tooth will cut off blood flow to the affected pulp, causing it to die. This can put pressure on the nerve, causing pain. In some cases, the nerve is so damaged that it begins to die slowly. When this happens, you may not feel any pain or very little pain. This type of trauma can often go unchecked, as there is no pain to alert you to the area. It is always best to consult your dentist if you think a tooth is damaged, even if there is no pain. Sports injuries, falls or biting down on something unexpectedly hard can all cause damage to a tooth. The tissue deep inside the tooth is called pulp. The most common cause of the need for a root canal is the infection of the pulp, referred to as pulpitis. 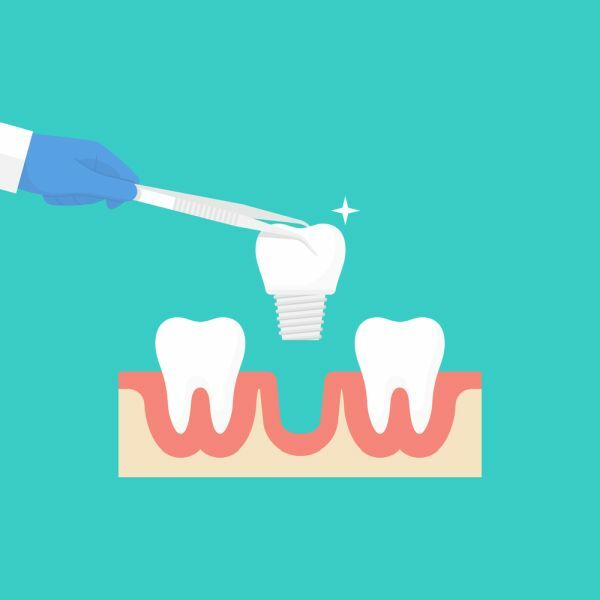 To prevent the spread of pulpitis, a dentist or endodontist will go into the tooth, which is usually a molar, remove all infected pulp and thoroughly clean the area before reshaping the roots and sealing the space. A dental drill will be used to gain access into the center of the tooth. After the hole is made, the dentist will then use specialized tools to clear out the infected pulp and shape the root. Finally, a filling will be used to fill the space. After the filling has bonded and dried, you will be able to use the tooth almost immediately. Steer clear of hard foods for a while in order to give your tooth and surrounding gums the best chance at healing after the procedure. Instead, reach for softer foods that are high in calcium and protein. A root canal procedure can be needed due to trauma, poor oral hygiene or many other environmental and hereditary factors. Some may be more prone to infection compared to others. A properly maintained root canal will prevent future microbial attacks and stop the destructive infection in its tracks. Talk to your dentist right away if you experience any kind of trauma to your teeth. Getting a root canal as soon as possible will increase the chances of saving your natural tooth. Check out what others are saying about our dental services on Yelp: Routine Dental Care.